A set of 9 numbers themed attribute pictures for children to use when sorting and classifying familiar objects. A set of 9 music themed attribute pictures for children to use when sorting and classifying familiar objects. A set of 9 alphabet themed attribute pictures for children to use when sorting and classifying familiar objects. A set of 9 insect themed attribute pictures for children to use when sorting and classifying familiar objects. A set of 9 hundreds themed attribute pictures for children to use when sorting and classifying familiar objects. A set of 9 clothes themed attribute pictures for children to use when sorting and classifying familiar objects. A set of 9 farm animals themed attribute pictures for children to use when sorting and classifying familiar objects. A set of 9 flowers themed attribute pictures for children to use when sorting and classifying familiar objects. A set of 9 fruit themed attribute pictures for children to use when sorting and classifying familiar objects. 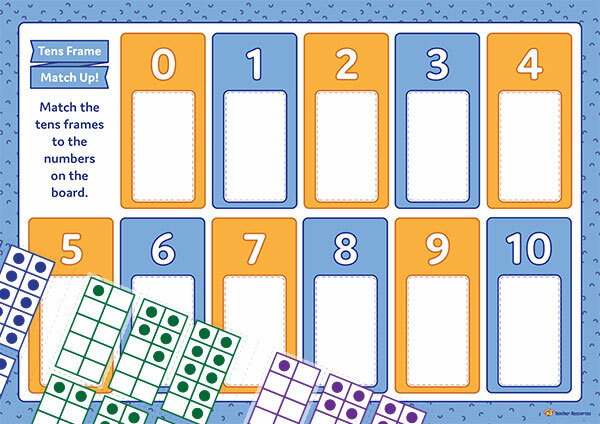 A fun game to help children count and connect number names, numerals and quantities. 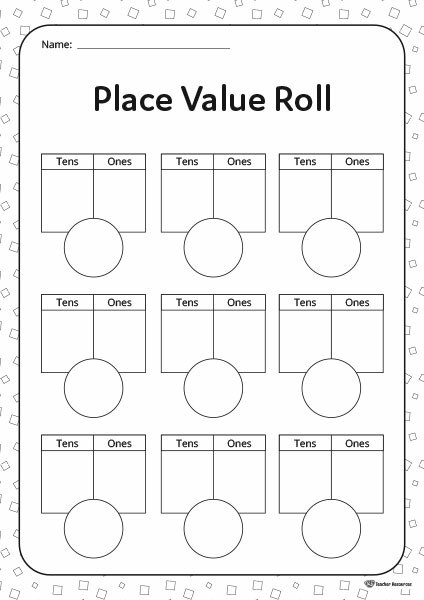 A fun place value game to help children represent two-digit numbers as tens and ones. 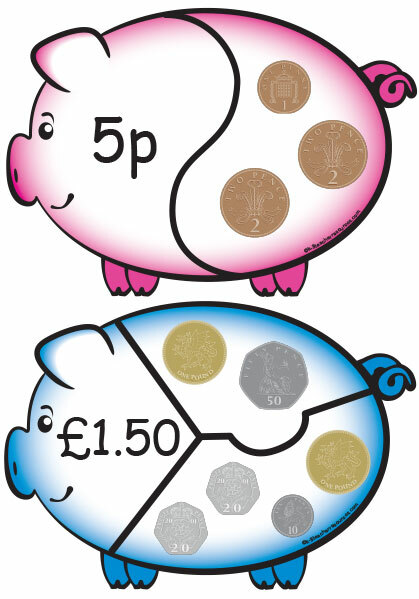 23 different British money puzzles to help children identify British coins and make simple calculations involving money. 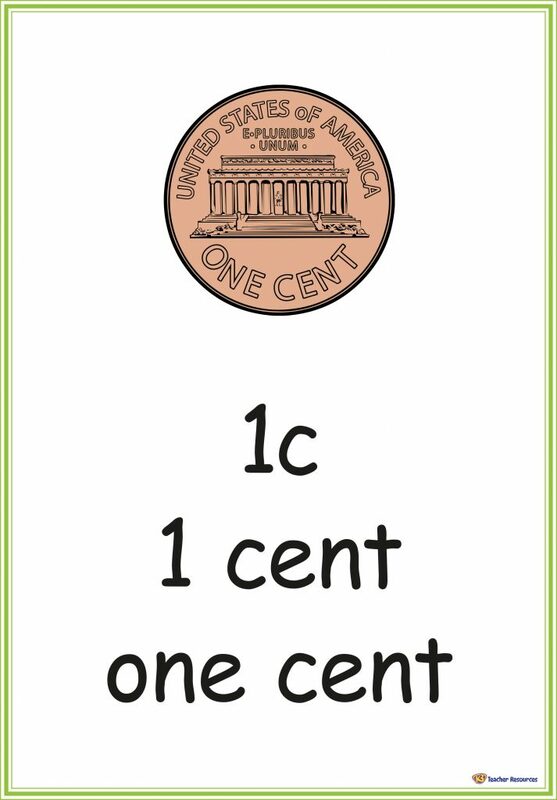 21 American money puzzles to help students identify coins and make simple calculations involving money. 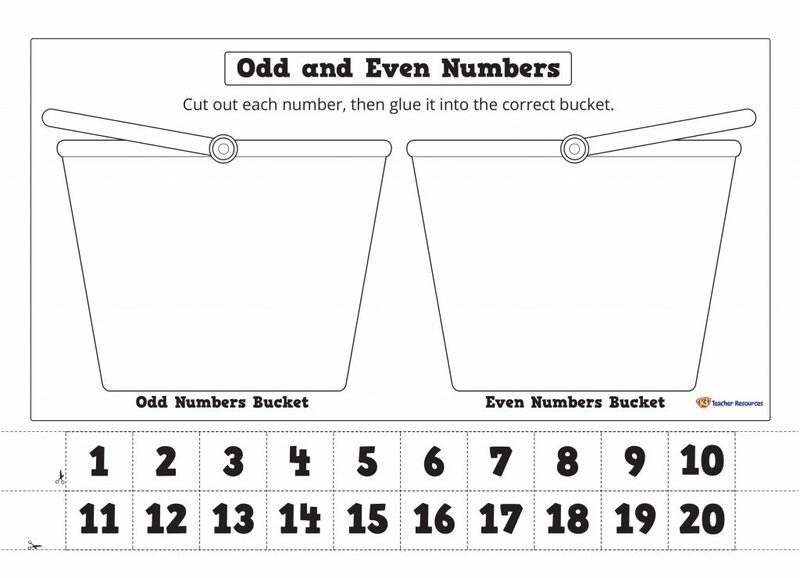 A worksheet to use when identifying and sorting odd and even numbers from 1 to 20. 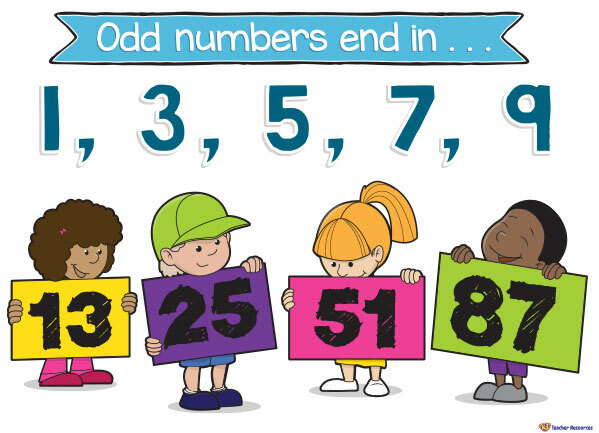 A worksheet to identify and record odd and even numbers. Two posters displaying what odd and even numbers end with. 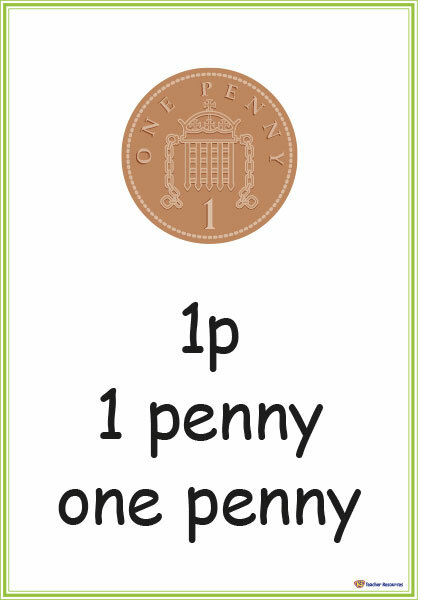 British money teaching resource – includes a poster for each coin and note. 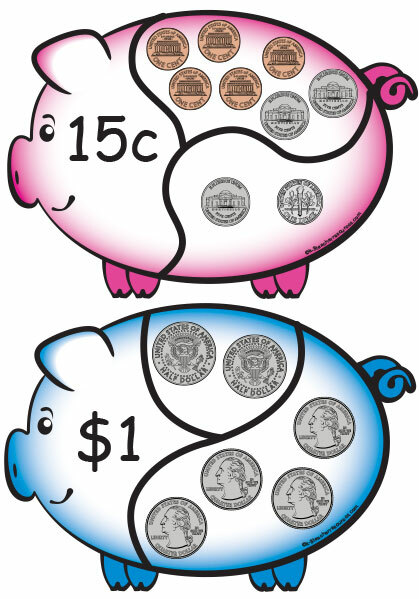 American money teaching resource – includes a poster for each coin and note. 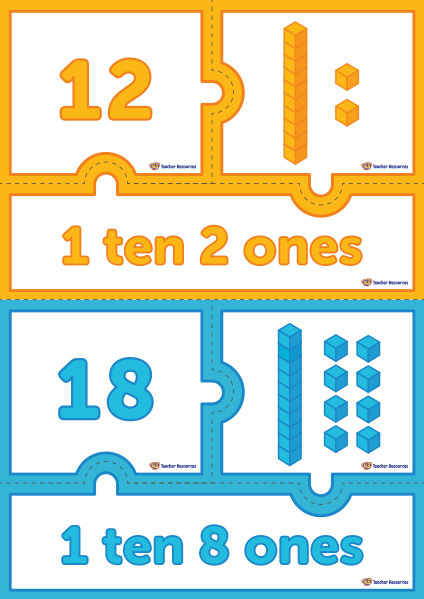 A puzzle to help children learn about two-digit numbers and their representations. 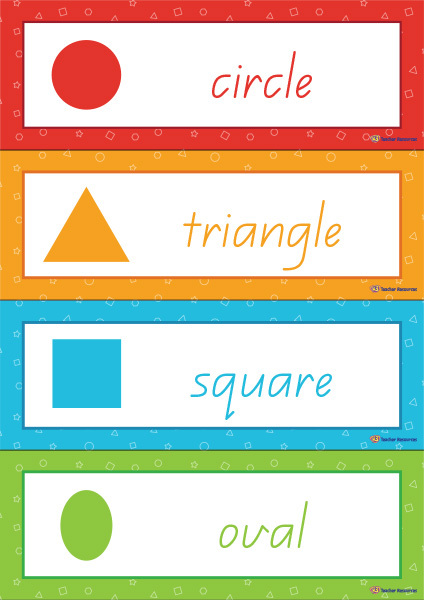 Word wall cards showing the name and picture of common 2D shapes.